Koei Tecmo and Gust's Atelier Lulua: The Scion of Arland, will be coming west only 2 months after its Japanese release. 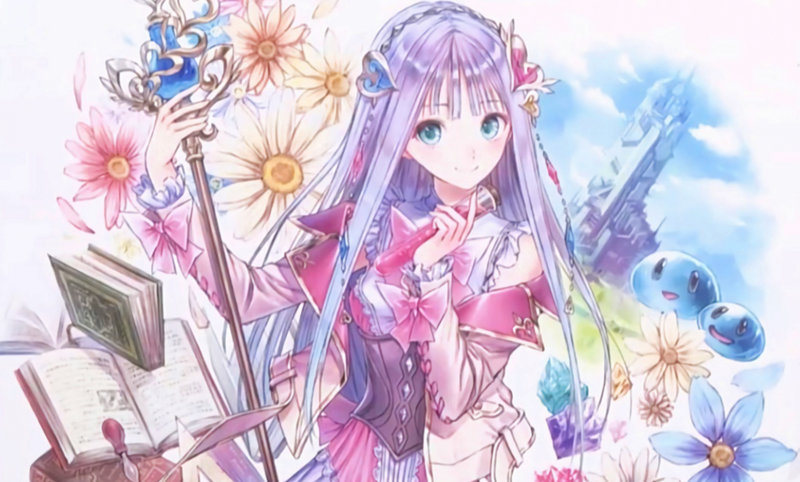 Koei Tecmo America revealed the American release date for Atelier Lulua: The Scion of Arland, along with an English version of the game’s story trailer. Atelier Lulua will be launching for PC via Steam, PS4, and Switch on May 21, 2019, in America. Europeans will get the game on May 24. Atelier Lulua stars Elmerulia Frixell, the daughter of Atelier Rorona‘s protagonist Rorolina Frixell, as she travels the Republic of Arland to solve the riddles of a mysterious Codex she found by chance. (I was translating that as “Grimoire” in past articles). 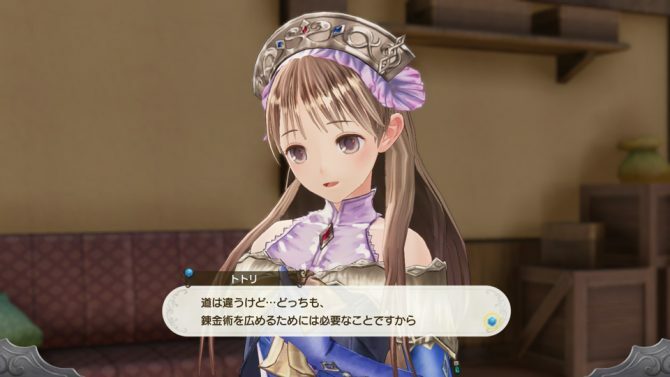 Lulua will meet new characters, along with many past characters from the previous three Atelier games set in Arland, including Atelier Totori‘s protagonist Totooria Helmold and her friend Mimi, Sterk, Liona, Cole, Chimdragon and more. We’ve also got Piana, who now acts as Lulua’s master, and Atelier series recurrent character Pamela is, of course, present as well. 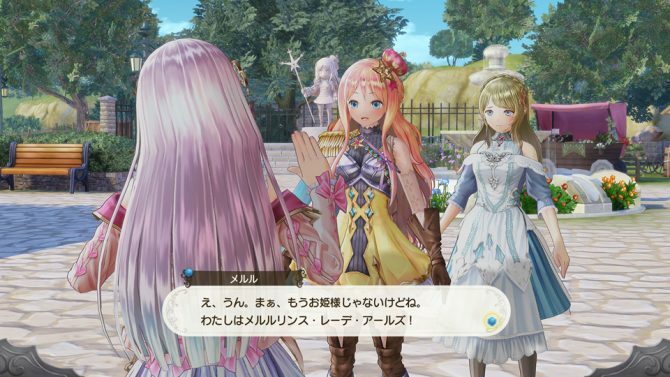 Atelier Lulua borrows many game systems from past Atelier games with some tweaks. The battle system is mainly based on Atelier Lydie & Suelle: The Alchemists and the Mysterious Paintings’s battle system, with some new tricks like the Interrupt System usable by alchemist characters. Meanwhile, the exploration system to unlock new areas is similar to Atelier Totori‘s. The three previous Atelier games set in Arland: Atelier Rorona, Atelier Totori, and Atelier Meruru, are available now on PC, PS4 and Switch with the remaster: Atelier Arland Series Deluxe Pack. Atelier Lulua was first teased with a “and the story continues” message found at the end of Atelier Meruru in the remaster. We’ve covered extensively Atelier Lulua since the game was announced in Japan. For those of you into import, Atelier Lulua will be launching in Japan two months earlier on March 20. The story trailer can be found below.